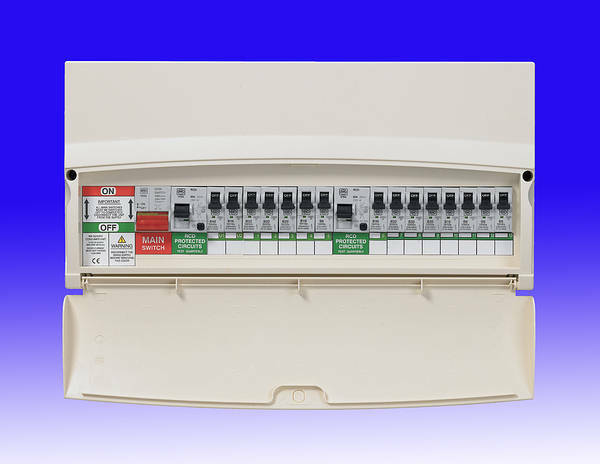 What would you say about this product, so the whole network starts with electrical circuit breakers stored on the DIN panel. I miss this product so far away from the switch box. 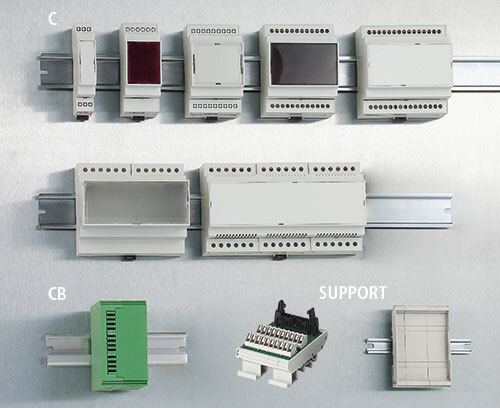 These products would only be available in DIN rail rails. Therefore, if you like this vote, let it qualify for ITEAD to qualify for production. I was just about to write the same request. Small note, i think at least 25A models will be needed. But in best case scenario we should have 20,25,36,40,63A. Anyhow I belive there is quite an market for a such device, and yet non exits. I took time look around but there is no wireless controleld device that can do measuring and has relay on the market.. and the ones that exists do one or the other and are usually ZWave controlled. It would be nice to have relay a with NO and NC contacts that can be independent of the control/line voltage by disconnecting a jumper.